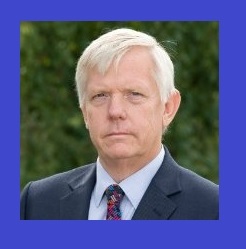 On Wednesday 2 May 2018, Cllr David Fothergill, Tory Leader of Somerset County Council announced that he intended to start a conversation with the district councils and other partners to explore whether a unitary model of local government could be a better way to deliver public services in Somerset. Immediately the ‘Unitary debate’ was back on the table and immediately the Tories were at each others throats. Somerset is currently governed through a 3-tier system, which includes County, then 5 districts and then a multiplicity of smaller Town and Parishes of varying sizes and limited powers. 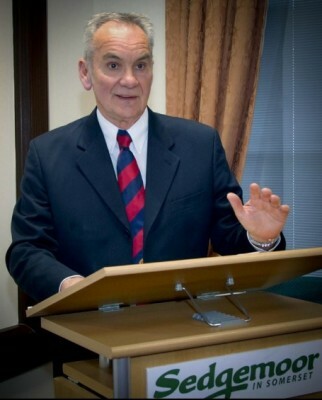 It has looked at the idea of unitary authorities several times over the years along with other parts of the country, but, whilst other parts of the country have chosen the unitary option, each time has come down on the side of status quo. 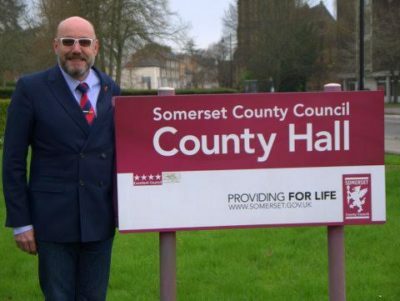 Labour Leaders around Somerset however are keen to take part in the conversation. 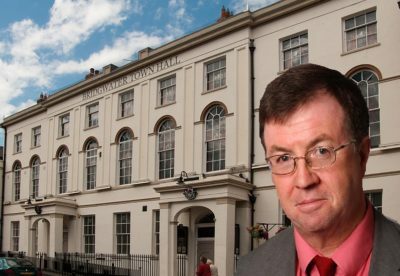 At a recent meeting in Bridgwater , the Labour leaders of Sedgemoor District Councillors, Cllr Mick Lerry, Somerset County Councillors, Cllr Leigh Redman and Bridgwater Town Council, Cllr Brian Smedley, agreed to take up the gauntlet and engage in the process calling for as wide a discussion as possible. Labour CLPs and Branches around the county are being asked to consider the issue and to send representatives to take part in a Conference on the subject to be set for this summer. I am dismayed that SCC have revised this idea becasue they can’t manage their budgets and hope to rob the District Council Peters to pay teh Coun ty Council Paul. We would have so mmany fewer councillors represneting us, especially here in rural West Somerset, that it would be a real detriment to local democracy, and much more difficult for opposition parties/groups to gain repersentation, especially as long as we don’t have PR in locla elections. WE rejected the one-size fits all solution of a Somerset-wide unitary by referendum once before. I see no reason to cahgn our minds. We should work to make the Districts stronger, and work together between the Districts, Towns and Parishes more. Sounds briliant. Wells CLP would certainly be keen to be part of the conversation. Many thanks to Leigh and his colleagues for opening up this debate.